Following the announcement of Animal Crossing’s Isabelle joining the Super Smash Bros. 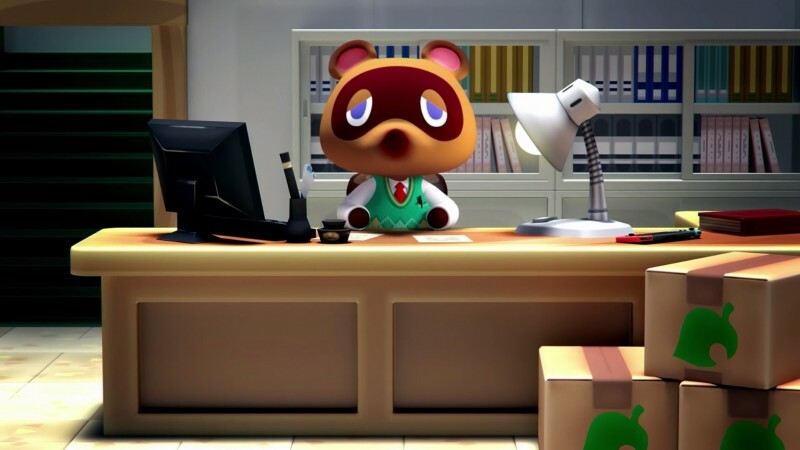 Ultimate roster, Tom Nook appeared on screen with a brief announcement that it is time to get back to work. A new Animal Crossing game is coming to Switch in 2019. No other details were revealed at this time.